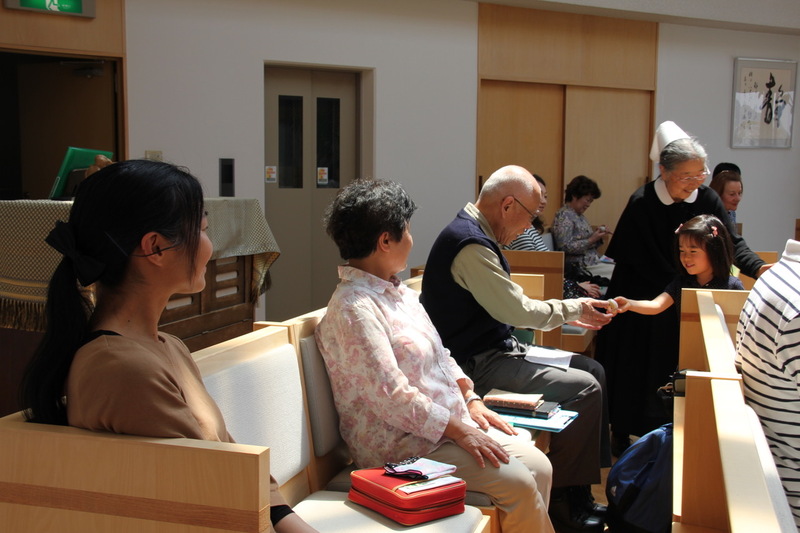 Motherhouse Bethel has started activity as a church since the April of 2015 though already giving worship in Sunday evening several years ago. 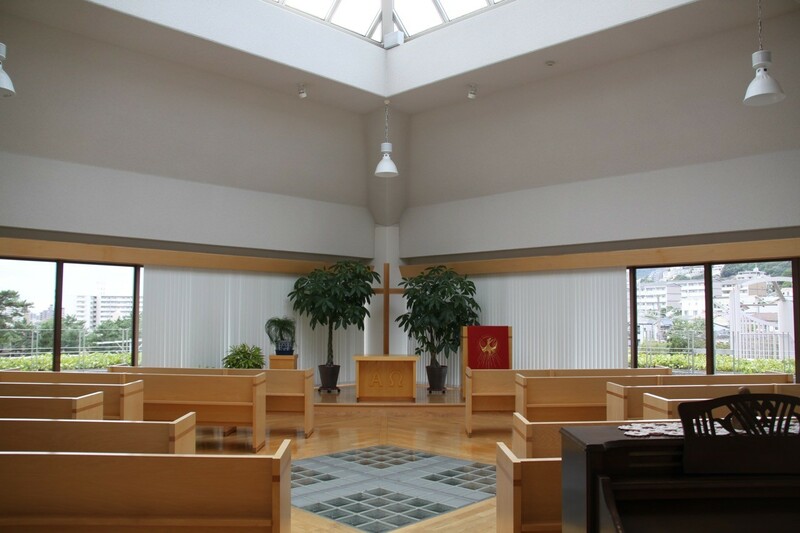 We will give information about Bethel church in this page. We are looking forward you to attending our church. 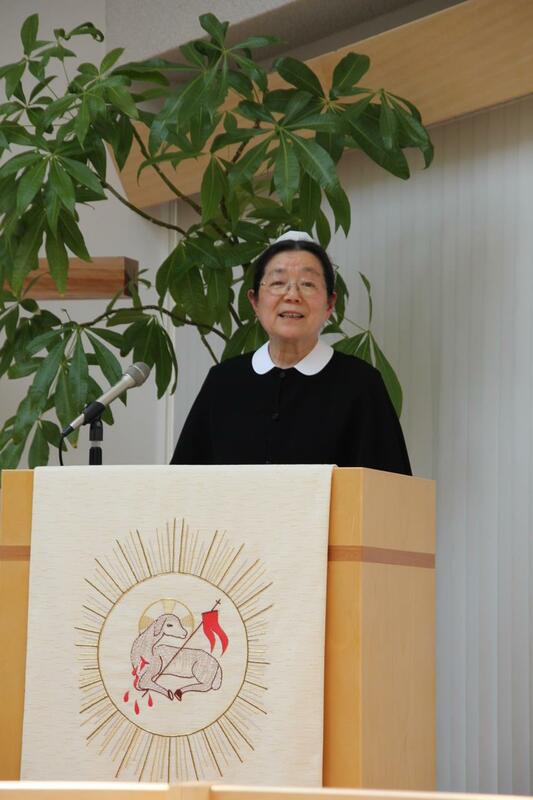 She has devoted her life as deaconesse(sister)since 1/9/1991. 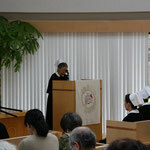 Conferred a Master degree of Divinity from Kobe Lutheran Theological Seminary in 2006. 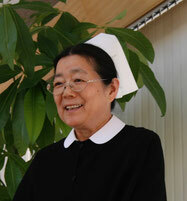 Imposed the hands on her as minister in 26/2/2007, and as the representative of Motherhouse Bethel in 20/5/2012. 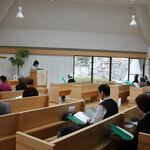 Sunday school starts from 9:30 in the morning of every Sunday before the worship. 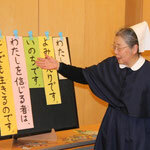 It is mainly for the students of primary school and junior high school. 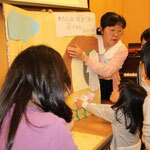 We have not only reading bible story, singing a hymn but having a game and making a handicraft. We are looking forward you to join with us! 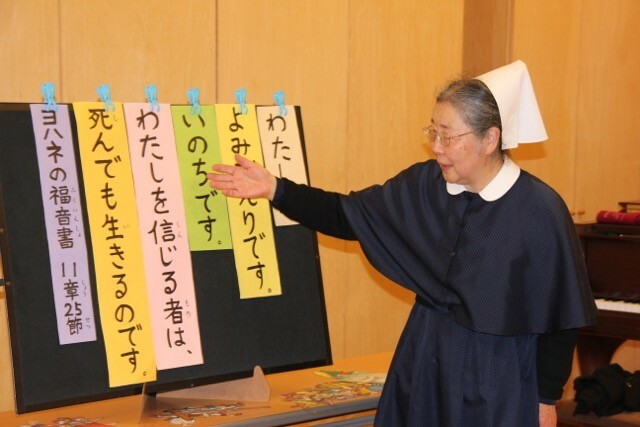 Sister Rieko Mochizuki is in charge of the Sunday school. Just started German class for the first step from the September of 2015. People who are interested in German language, conversation, and Germany itself, come on this class and enjoy with us. 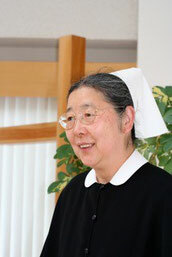 Sister Etsuko Tsujino is in charge of Deutsch für Anfänger. We have had the study of Luther's Small Catechism every Sunday afternoon from at 13:30. You can learn the divine guidance, the truth of bible's relief, and the study of Christian belief from this class. 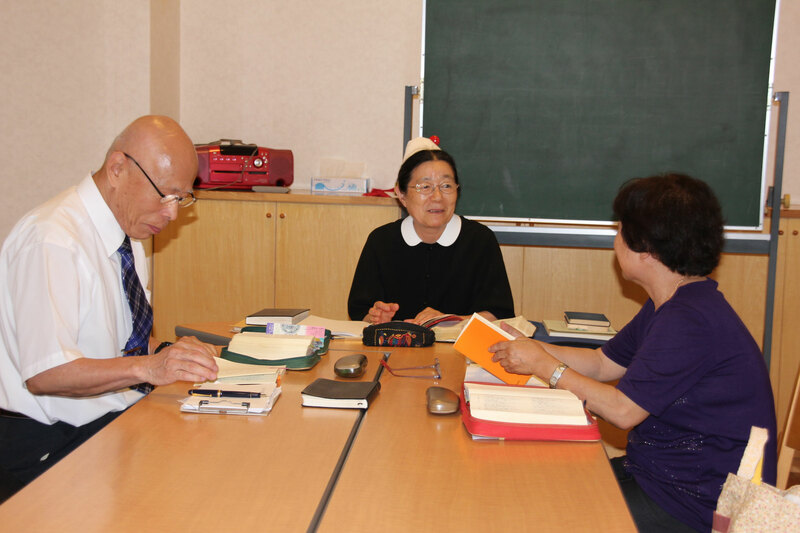 Two people are attending the class at the moment. We will welcome you who are interested in the Luther's small catechism. Message " He is not here; he has risen!." Christmas Sunday and Christmas Eve service service were held in order in the 23rd and 24th of December 2018. The order reversed because of the calendar of 2018. The kids joining the Sunday school showed us their singing and reading the bible story in the Christmas service. 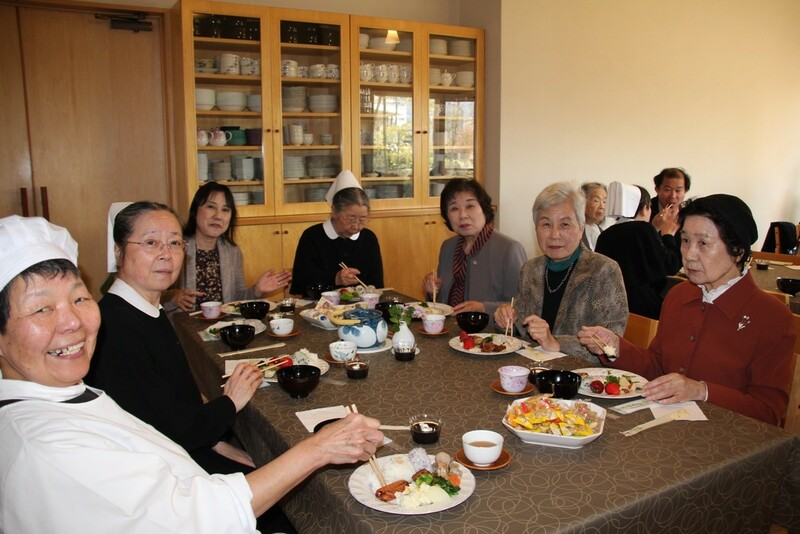 We had special lunch together after the service. 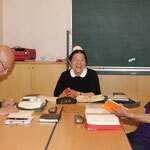 We enjoyed singing hymns, listening music, some quiz and an exchanged presents. 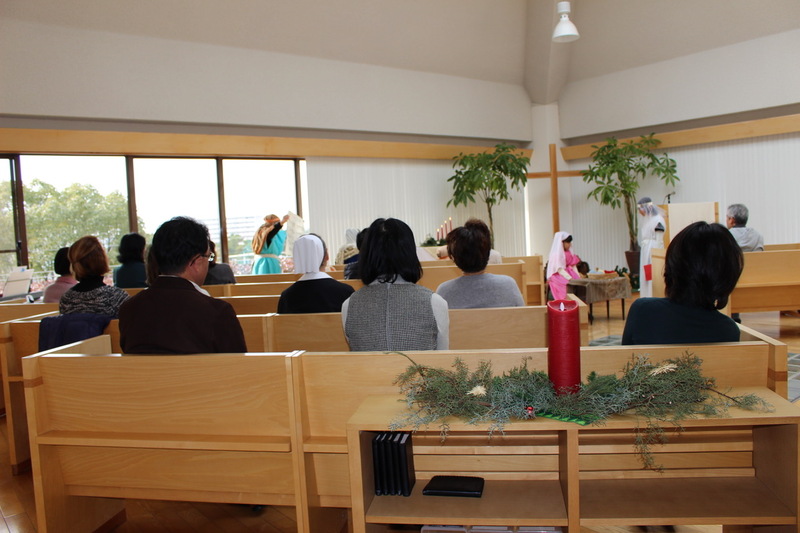 The Christmas Eve service was held in the next day. 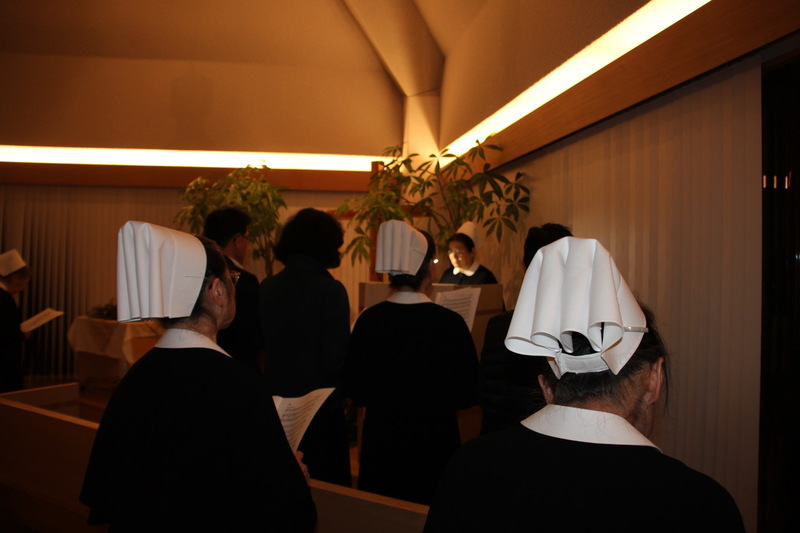 We sang some christmas carols at the Hankyu Mikage station before the service. The day was quite cold but a few people stopped and listened our carol. We are really happy about that. 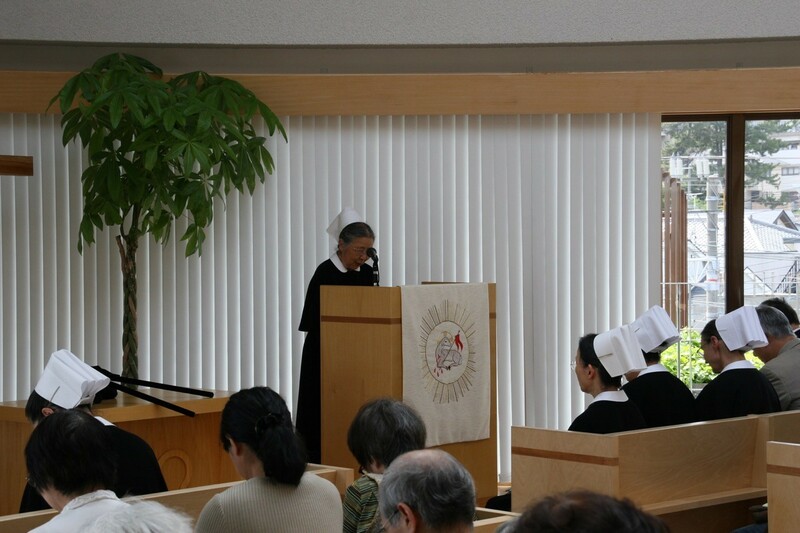 Joint Fellowship was held in motherhouse bethel in 5/5/08 by the Fellowship Deaconry. 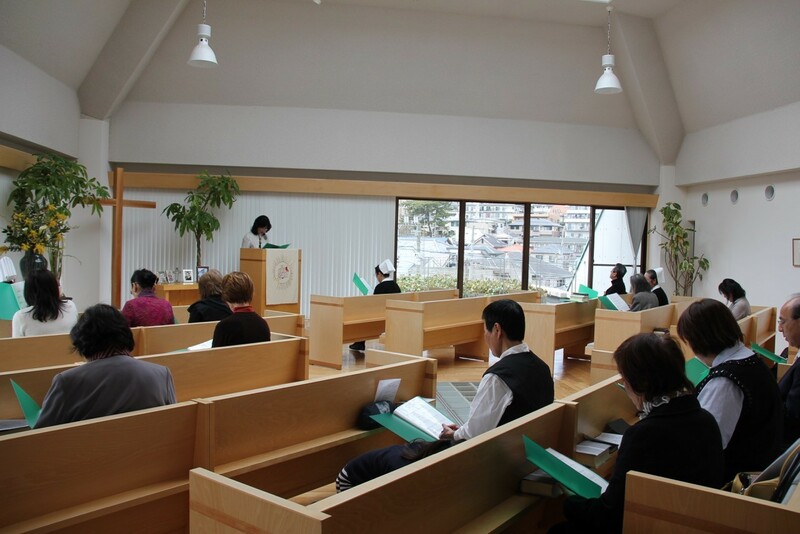 Pastors and Congregations from Mikage Lutheran Church, Bethel church, Sumiyoshi-yamate Christ Church, Higashi-Naruo Lutheran Church, Tokiwadai Christ Church and Kibougaoka Christ Church joined together. Rev. 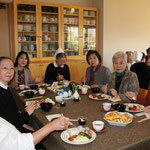 Mitsuo Nakajima, pastor Tokiwadai Christ Church, gave the messege and had tea party after that. 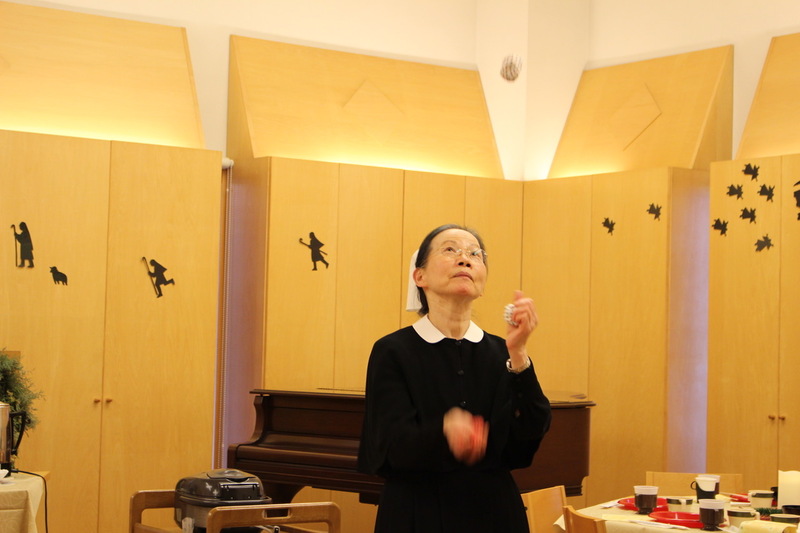 There were some performances for instance singing hymns, playing Okarina, and playing by flute, violin and organ. Quiz game about the history of the Fellowship Deaconry livened up very much at that day. It was really nice time and quite a few people said that it would be really nice if we had a same thing nearly future. Sunday school Easter was held in 8/4/08 though it had been a while after Easter. 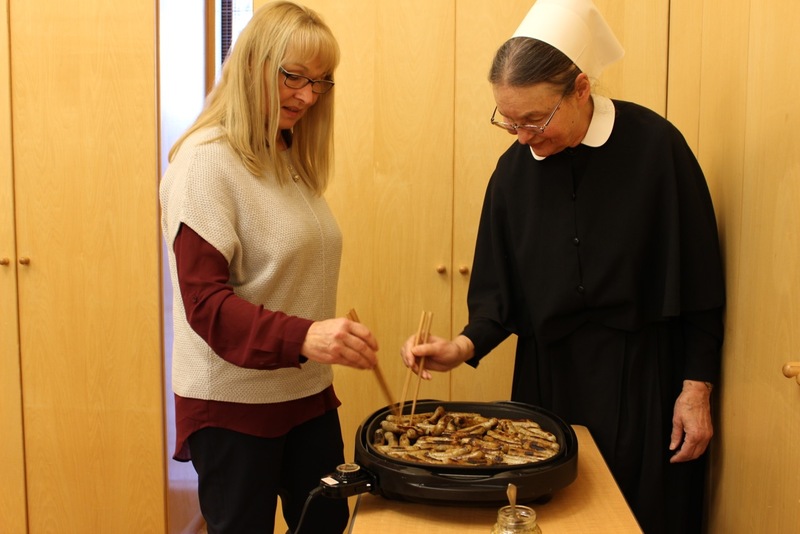 The lady who volunteers for motherhouse bethel kindly lent their house for it. 10 students and some their mother joined with us. The lady also drew about bible story in 3D. They also enjoyed various playings in her garden. We delighted to celebrate Easter 2018 with congregation in the Bethel church. 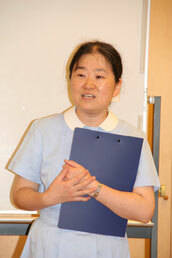 Children in Sunday School showed us their singing hymns and reciting bible words. 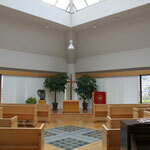 We also were quite happy people not often coming to church because of their work and new people joined with us. After Easter service, we had such together. 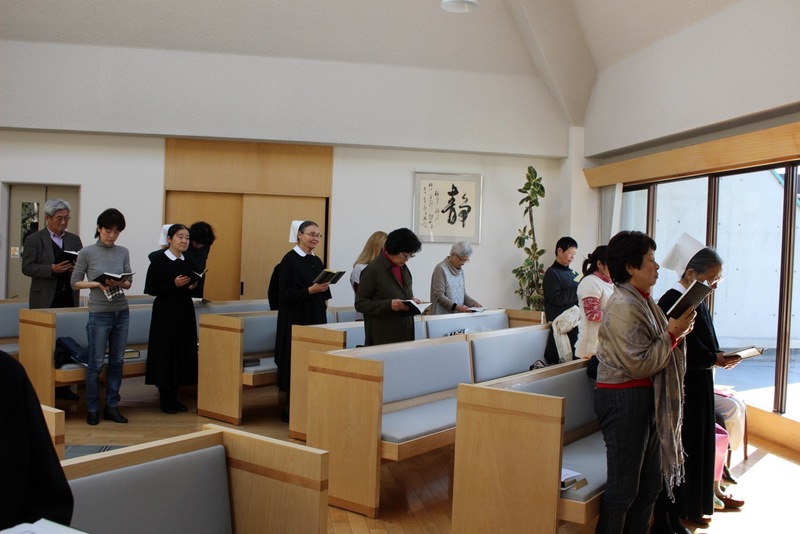 Again, we enjoyed to listen singing hymns by sisters and children, and also violin playing. We had two christmas services in the 24th of Dec. because the 24th was Sunday in 2017,first the christmas day service, and the christmas eve service later in that night. 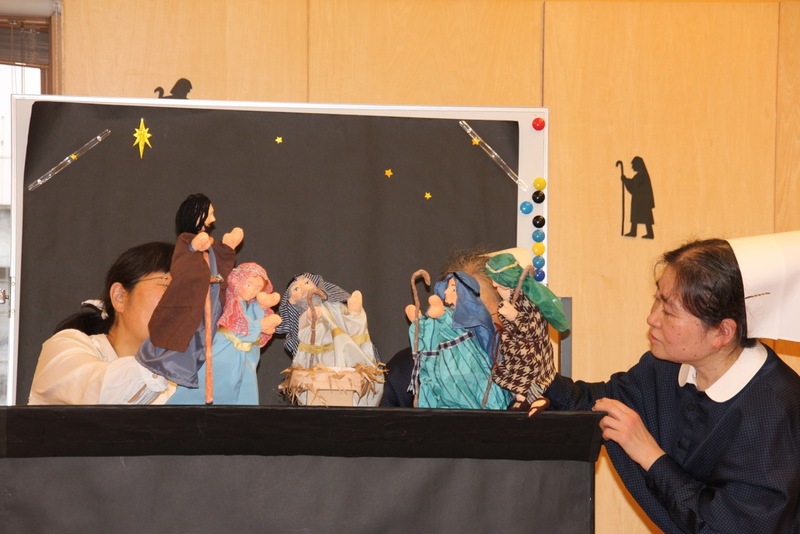 Children attending the Sunday school and sisters played Nativity Play during the Christmas service. 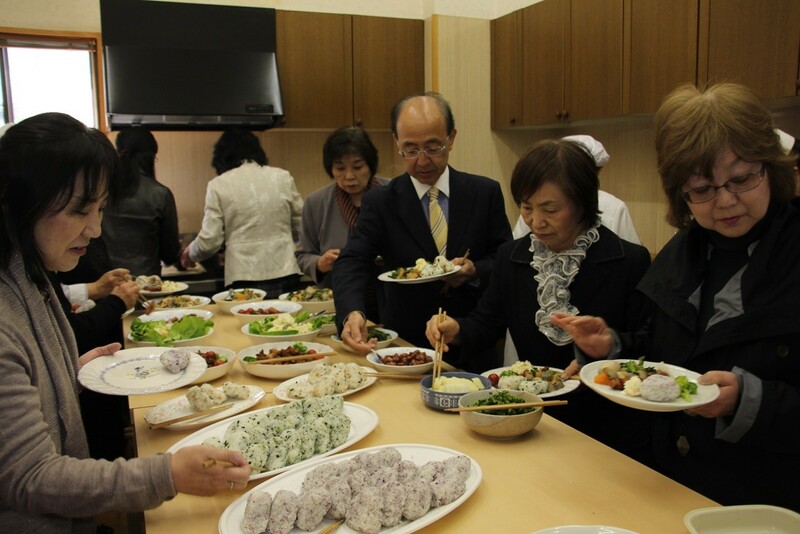 We enjoyed special lunch together after the service. At the night, we had the christmas eve service. We read the bible story, sing hymns, and put lights on candles. We thought about the birth of Jesus Christ and appreciated it during the service. 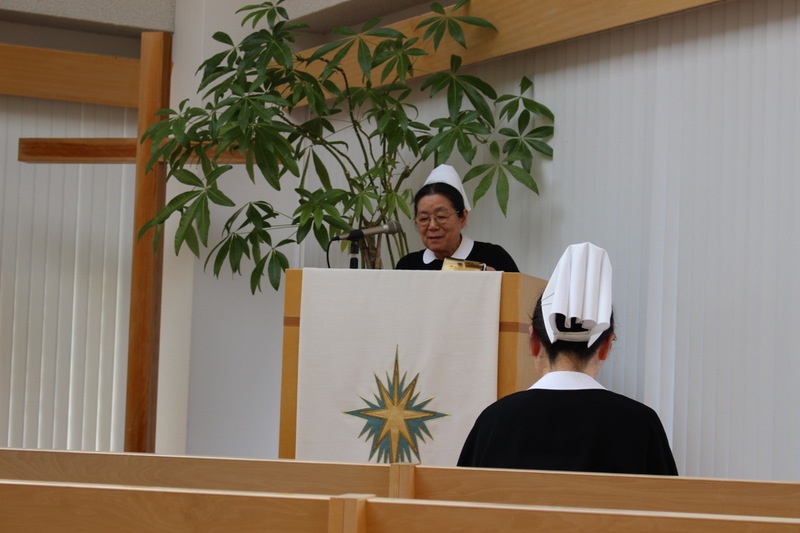 The Easter service was held on the 16th of April, 2017. 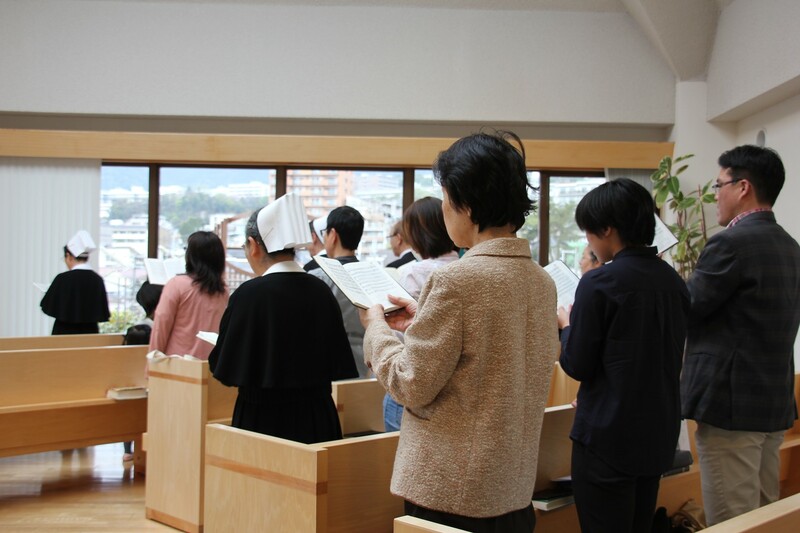 We appreciate to celebrate the resurrection of Jesus Christ with the congregation. 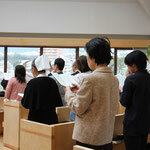 Children in Sunday school sang hymns especially for the service. Also, we had a new guest and people who hadn't been here for a while. 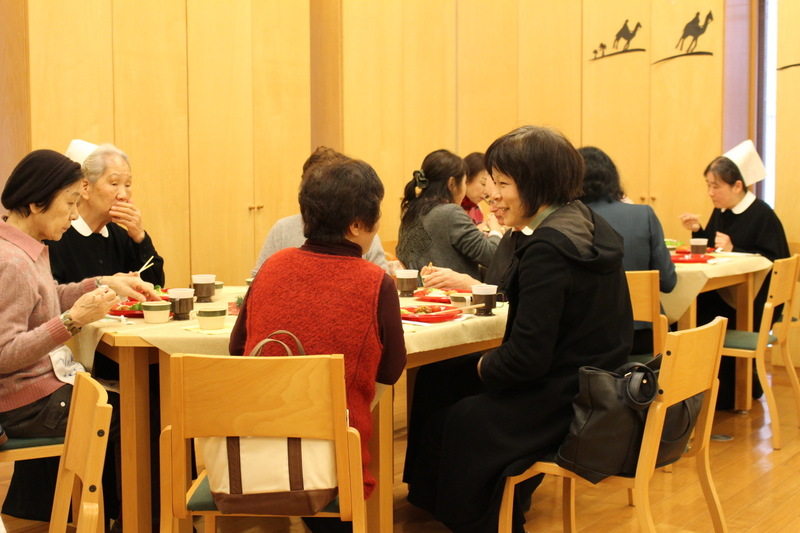 After the service, we had special lunch together. 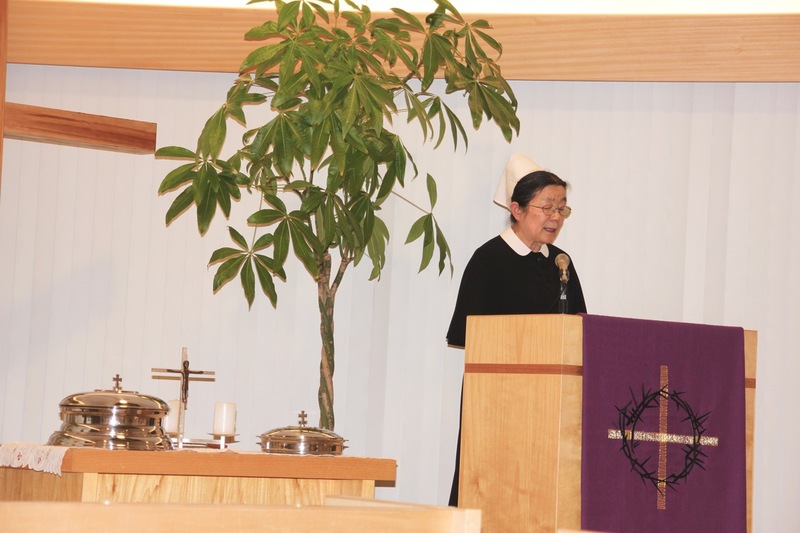 Good Friday service was held two days before the Easter. 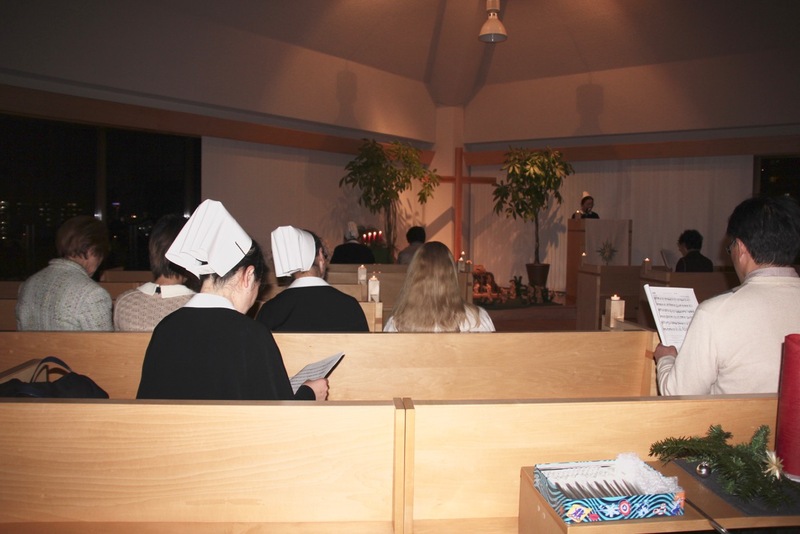 The christmas eve service was held on the 24th of December. 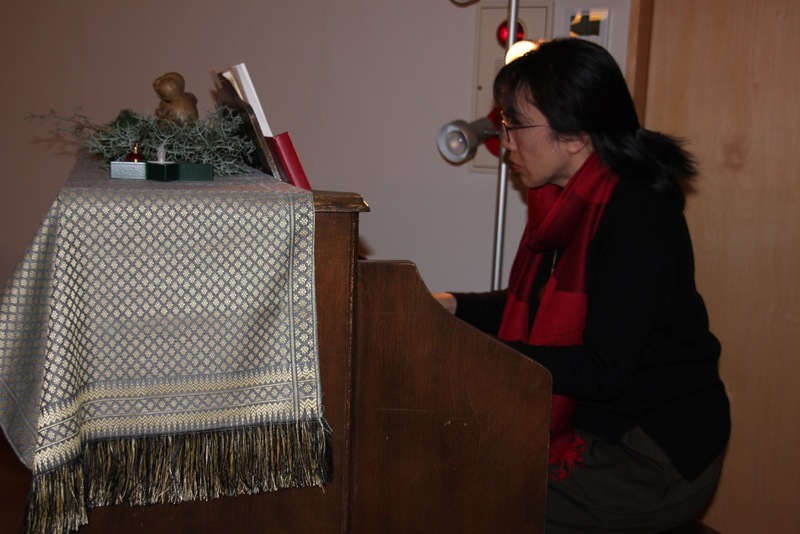 We read the bible text written about the birth of Christ alternately,and sang the hymns between readings. Also, we had candle service. 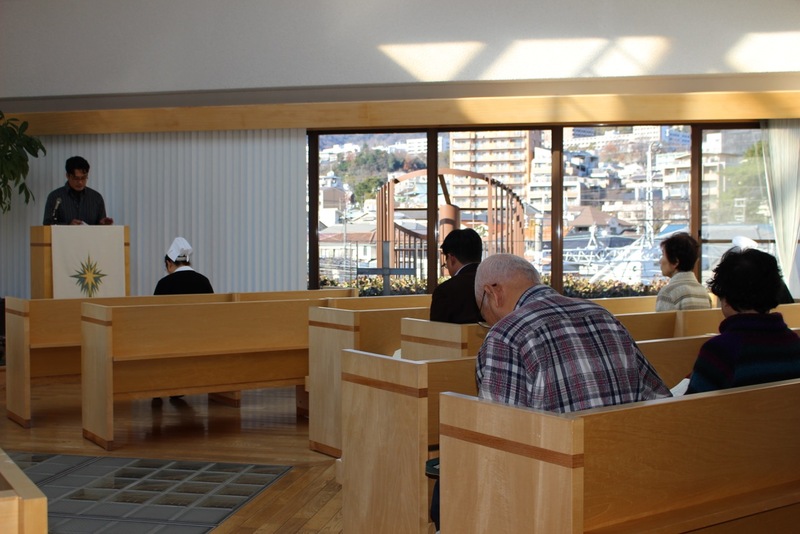 The christmas service was held on the next day. 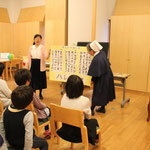 Children who join Sunday school gave the short play of the Christ and sang some hymns. They did their best. We had special lunch after the service. 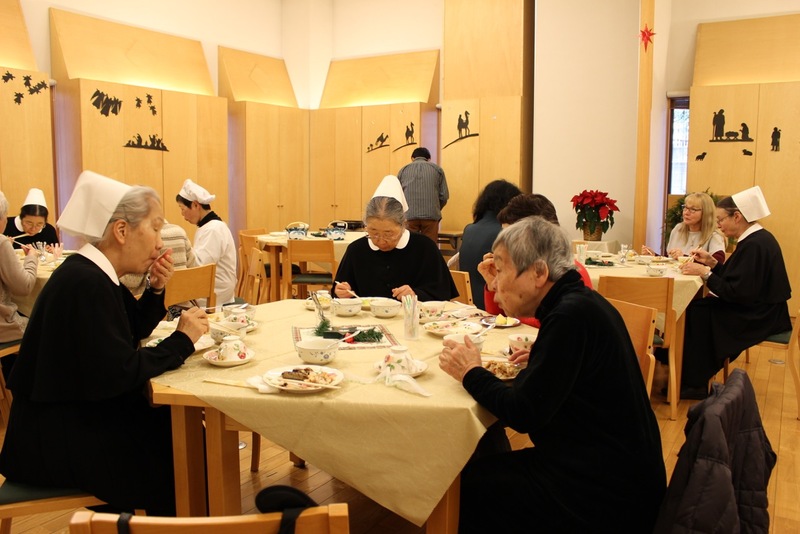 The christmas party for children was held on the 23rd of December. Children attending the Sunday school every Sunday morning and also attending the Summer camp last summer gathered this event. 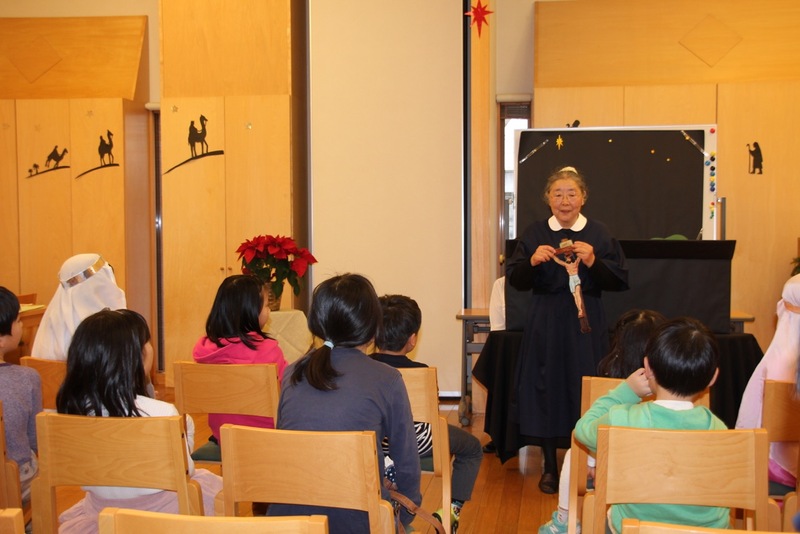 They enjoyed singing hymns, games, christmas play, watching DVD and so on. 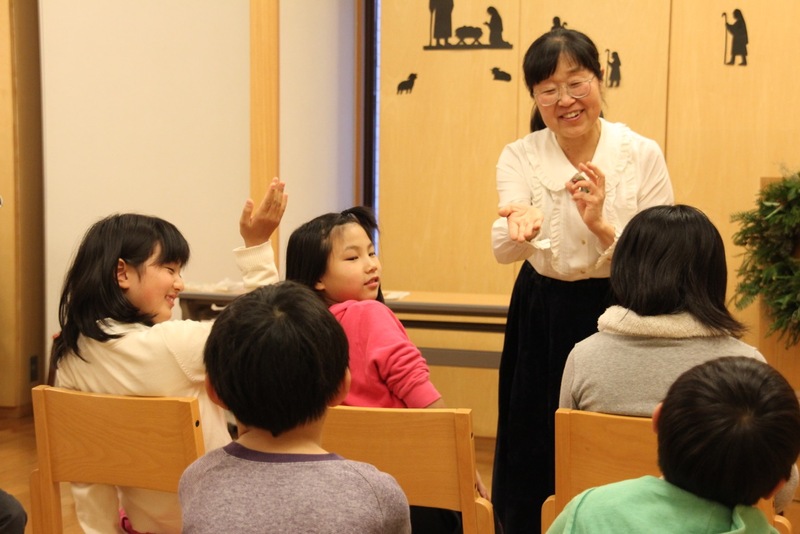 We could spend very nice time with children. 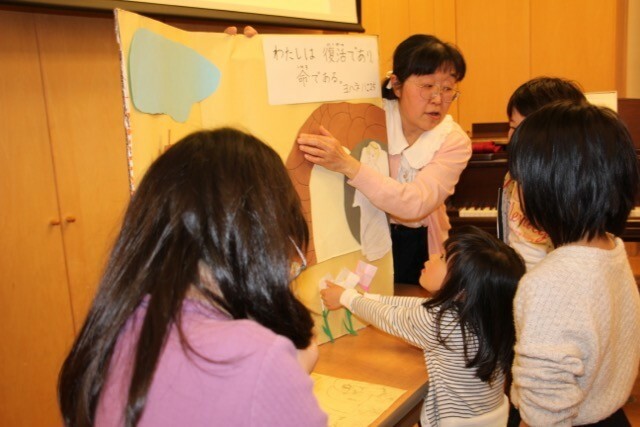 A week after the Easter, we had Easter for children. 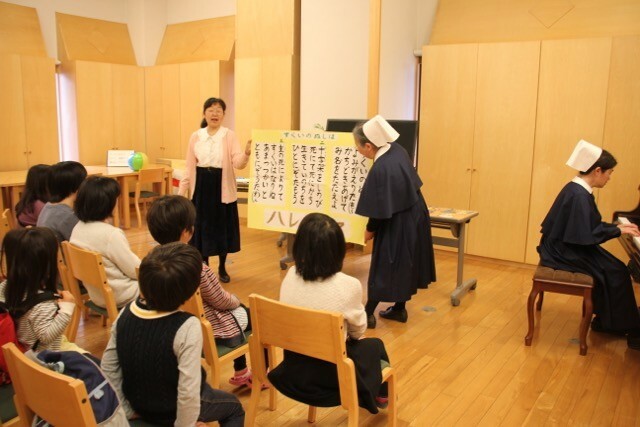 Children taking part in the Sunday school and other friends joined together for this Easter for children. We are very grateful to have such an opportunity here. We expect it will last for our future. 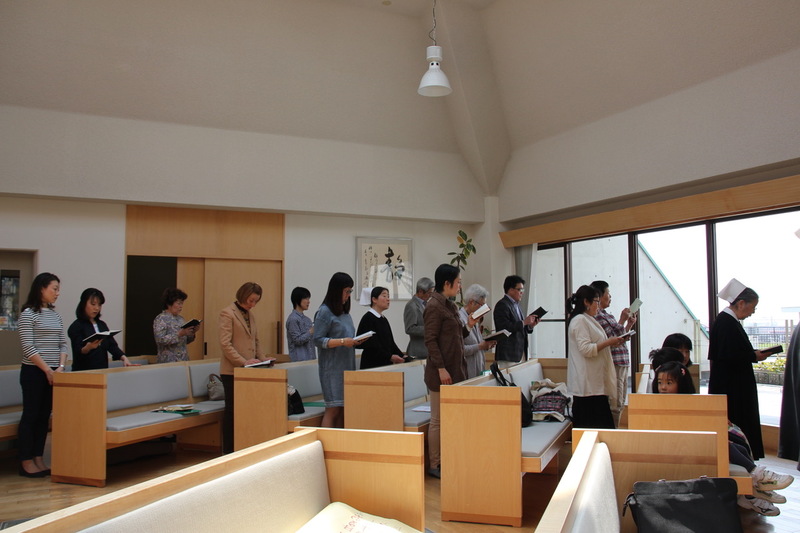 The Easter service was held in the 27th of March and we had a wonderful worship. 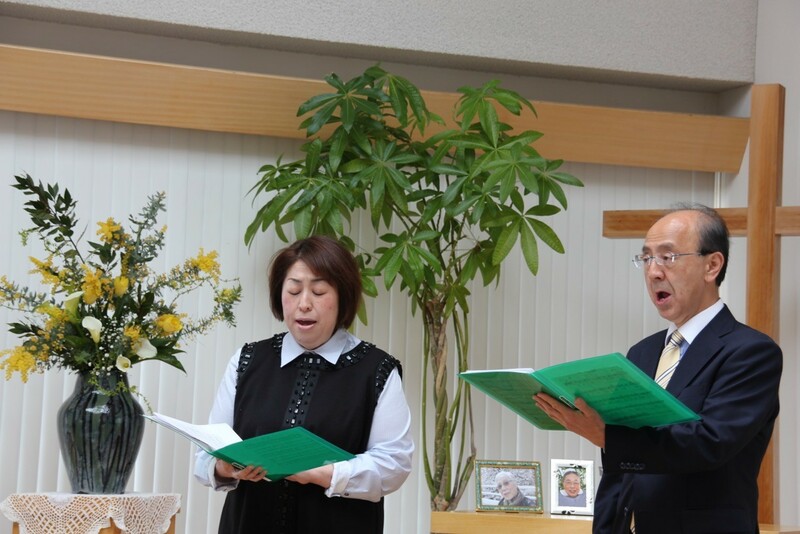 Especially, Mr.Yoshiya Horiuchi, Ms.Tomoko Sawamura and Ms.Etsuko Sawamura, who are also good friends of Sisters, gave us singing performance during the service. 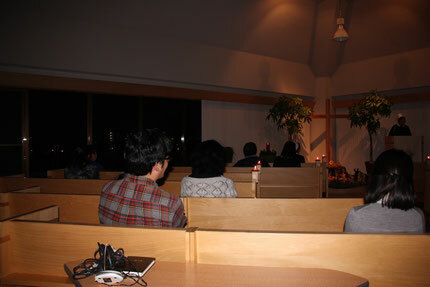 The service of Christmas eve's day was held in the 24th of December, from p.m.7:00. 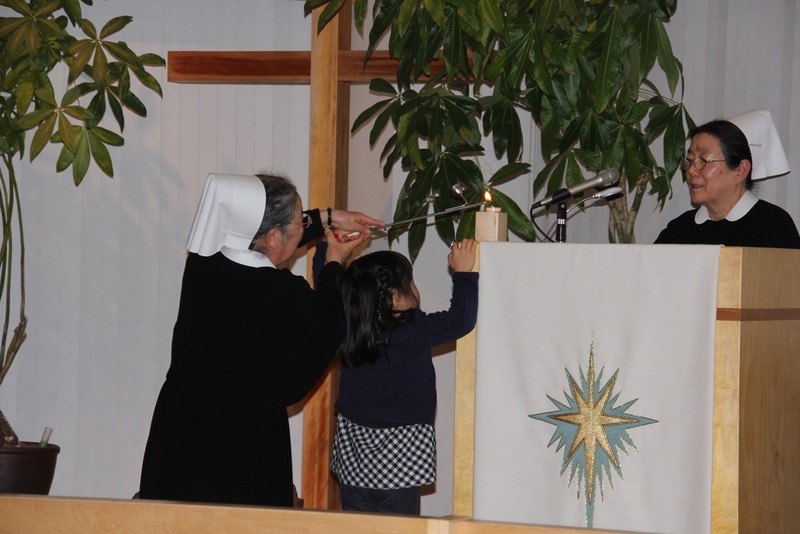 We celebrated the advent of Christ through having the candle service. 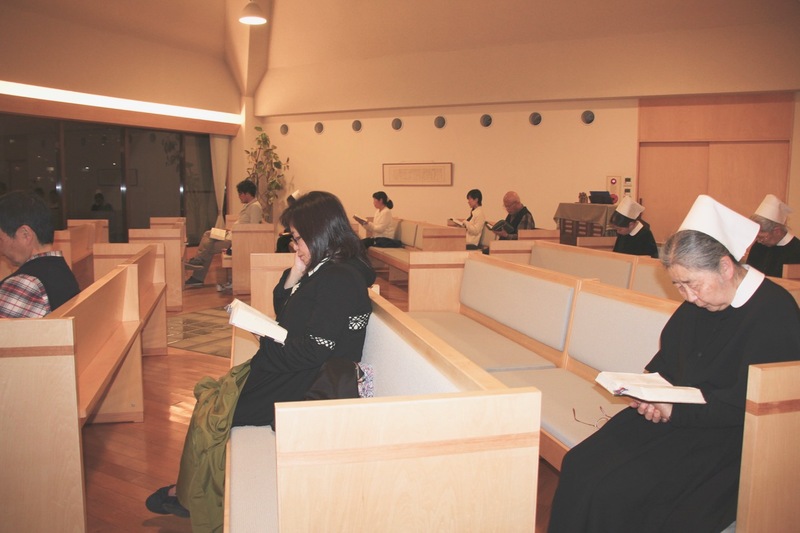 We could spend the time quietly with the light of candles and the night view of Kobe city which we could watch from the chapel of Motherhouse Bethel.